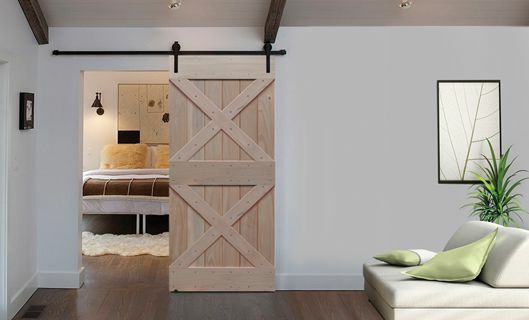 Doors4Home is a leader in the doors marketplace offering exterior doors, interior doors, barn doors and hardware products. We are based in Austin, TX in the Oak Hill Industrial Park, just 10 minutes southwest of downtown. Founded in 2003, we have always strive to become the one-stop shop for high quality doors at an unparalleled value. Since launching our website in 2009, Doors4Home.com has established itself as one of the nation's premiere online door retailers. Making sure our customers get the right product at the right price has been at the center of our success. Builders, architects, interior designers, carpenters, homeowners and people of the trade trust us to deliver stunning doors at a great value. As a family owned and operated business, we pride ourselves on going the extra mile for our customers, so you can have peace of mind, knowing that your door will look great and last for years to come. You will not find our doors on display in the big box stores. We take pride in offering doors that are different by design, quality, and reasonably priced. We offer our customers a professional sales team, providing specialized product support and designer advice, a type of service you should expect from a luxury boutique. The brands we sell are well known and respected in the industry – MAI (a Pella Company), GlassCraft, DSA Doors, Prestige Entries, Emtek Hardware and more - all items are shipped factory direct straight to your job site. We handpick our vendors, visit their facilities and inspect their doors for quality and craftsmanship. We believe in the products we sell and can answer any questions you may have. 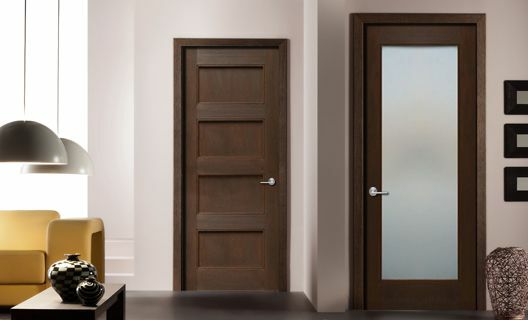 Doors4Home is an authorized retailer for every brand we carry and our sales consultants are well trained and can help you choose the ideal door for your home or project. You can customize your door online, from buying a door slab to a complete pre-hung unit system. We try to make your shopping experience easy and informative. Our website is user friendly and we carry a commitment to customer satisfaction. Our customer testimonials will testify to that. 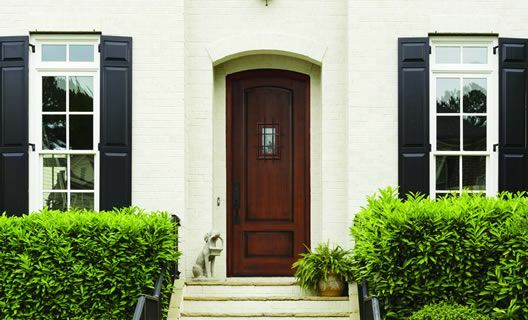 Why settle for a boring big box store door when you can purchase a unique, elegant and well-constructed door made by the top door manufacturers in the world. 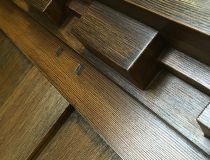 Our doors offer a custom look and are all in stock ready to ship directly to you. Whether you need a slab door to replace an existing door or a complete pre-hung unit with the door hanging on the frame, we have it! Our doors will truly add to your home's WOW factor! We pride ourselves on providing high quality customer service and quick turnaround times. 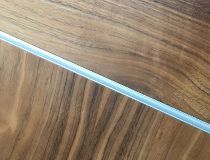 For example, we will have a door pre-hung to your specifications and ship it within 14-21 days! Our services are incomparable as the industry standard lead time is 6-8 weeks. 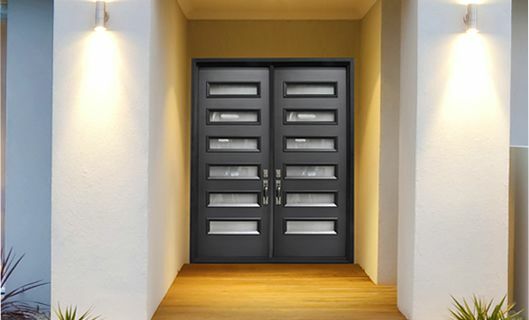 Furthermore, our sales team is knowledgeable and familiar with all of the doors we sell. We can answer any questions you may have about the doors we offer providing technical and design guidance. If you are having a hard time visualizing how a door will look on your home, we have the solution. Email us a level picture of your entry, and one of our talented designers will dress the entry with the desired door. Have a large project? 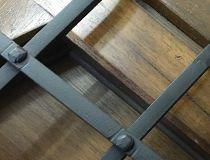 Email us your door schedule and in most cases we will reply with a quote within a couple of hours. We work hard to simplify your search for the perfect door. When shopping online, you can sort doors by size, wood species and more. We encourage you to view our website, educate yourself on our company background and culture, read reviews, and compare prices. Our philosophy is to provide honest advice and competitive prices. We're here to help you find solutions and great prices without sacrificing service. Our associates are highly trained before they answer their first phone call or email. They continue to receive training throughout their career and are motivated to deliver an outstanding experience before, during and after the purchase of your door. We are a member of the Better Business Bureau with A+ rating. As a member, we pledge abidance by the BBB Code of Online Business Practices. Visit our BBB membership page for more information. 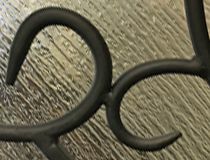 Come to Doors4Home.com for great prices and a great attitude from your retailer. We want you to save money, time, and stress. Doors4Home is a fast growing company. We are privately held and have been profitable from day one. We have built a solid foundation of unsurpassed growth and reputation in the industry. From that basis we are steadily expanding through anticipating the future of the door industry, home design, retail and eCommerce trends. At Doors4Home, environmental initiatives are taking root at all levels. We are proudly representing doors from manufacturers such as MAI and GlassCraft that practice responsible harvesting from sustainable managed forests. 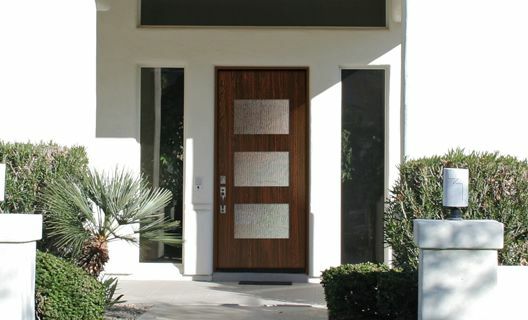 Most of our entry doors are available with low-E (low thermal emissivity) glass. We institute efforts to be as paperless as possible and support organizations such as Sierra Club and One. We pledge to continue our efforts to provide our customers with environmentally conscious products without compromising designs, quality and reasonable prices. Our showroom is open to the public during our business hours. We collected images of our favorite doors to share with you. Learn what happens after you submit an order until you receive it.